Defence expert S.R. Sinho on Thursday asserted that Pakistan has been exposed before the world with the recent ruling of International Court of Justice (ICJ) in Kulbhushan Jadhav case, adding that it would be interesting to see what Islamabad does next in the matter. "ICJ has rejected Pakistan's plea and has clearly said that councillor access must be given to Kulbhushan Jadhav. And not only that they have declared facts presented by Pakistan as false," Sinho told ANI. "Pakistan has been badly exposed in the international community and Pakistan is known for telling lies and giving fake evidences against Kulbhushan Jadhav. Think we will have to wait and see what Pakistan does," he added. Echoing similar sentiments ex-army chief Deepak Kapoor applauded lawyer Harish Salve for keeping India's point of view in front of the ICJ clearly and succinctly while adding that Pakistan must now abide by the ruling of the foreign court stingingly. "I think our lawyer Mr. Salve has done a brilliant job and has put across India's view point very clearly and succinctly to the ICJ. And the decision which the International Court of Justice has given is very fair and needs to be implemented in letter and spirit by Pakistan," said Kapoor. In a major reprieve to India, the ICJ, the primary judicial organ of the United Nations, on Thursday stayed the death sentence awarded to former Indian Naval officer and alleged Indian spy Kulbhushan Jadhav by the Pakistan military court, citing that both - India and Pakistan - were bound by the Vienna Convention and that the rights invoked by New Delhi under the Vienna Convention were plausible. Justice Ronny Abraham of the ICJ read out the much-awaited verdict and asserted that the case was indeed debatable, while also adding that the ICJ had prime facie jurisdiction in the case. Abraham added that under the Vienna Convention, India should have received consular access to seek justice for the former Indian Naval officer. 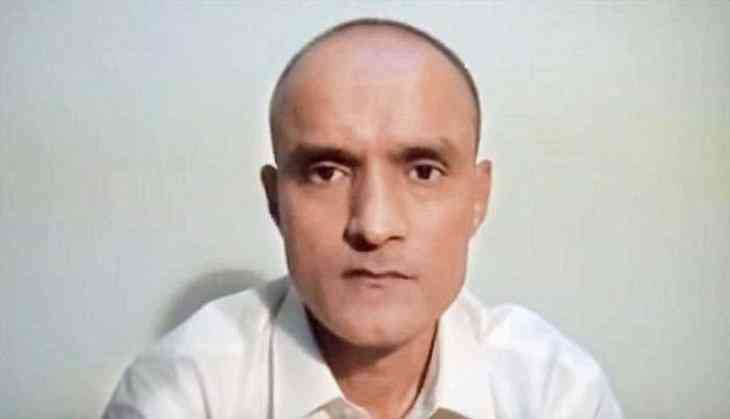 The only condition under which Jadhav now stands to face execution is if Pakistan does not comply with the ICJ's decision. India can then go to the Security Council, which may then decide upon measures to be taken to give effect to the judgement. A Pakistan military court had awarded the death sentence to former Indian naval officer Jadhav on April 10 for alleged "espionage and subversive activities." However, India, after being denied consular access for 16th time, dragged Pakistan to the ICJ on May 8 for violating the Vienna Convention.